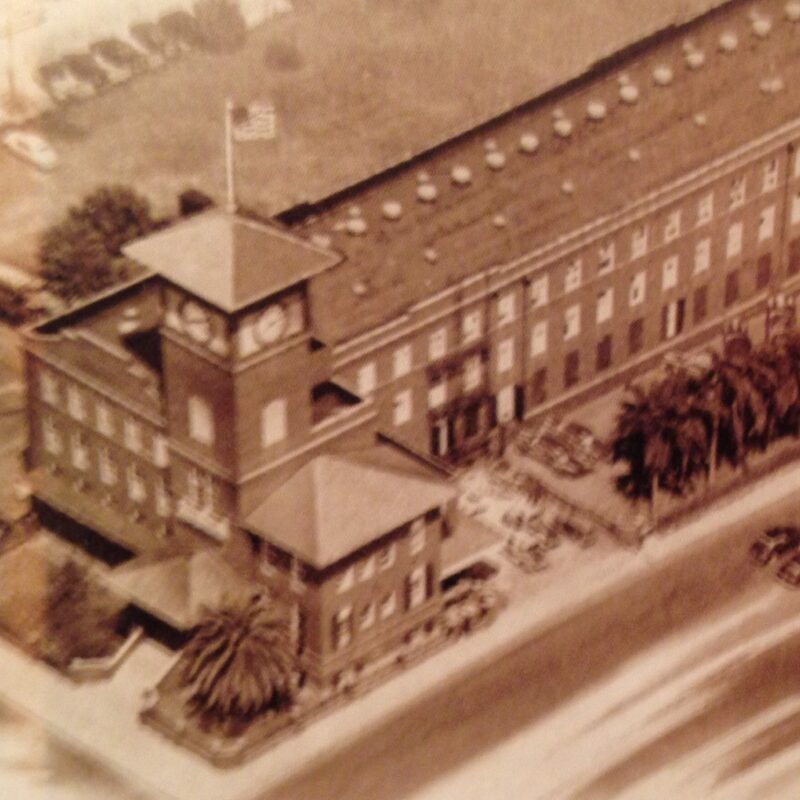 J.C. Newman Cigar Co. Events | J.C. Newman Cigar Co.
At. J.C. Newman, we believe in rewards. Rewarding hard work. Rewarding great ideas. Rewarding loyalty. 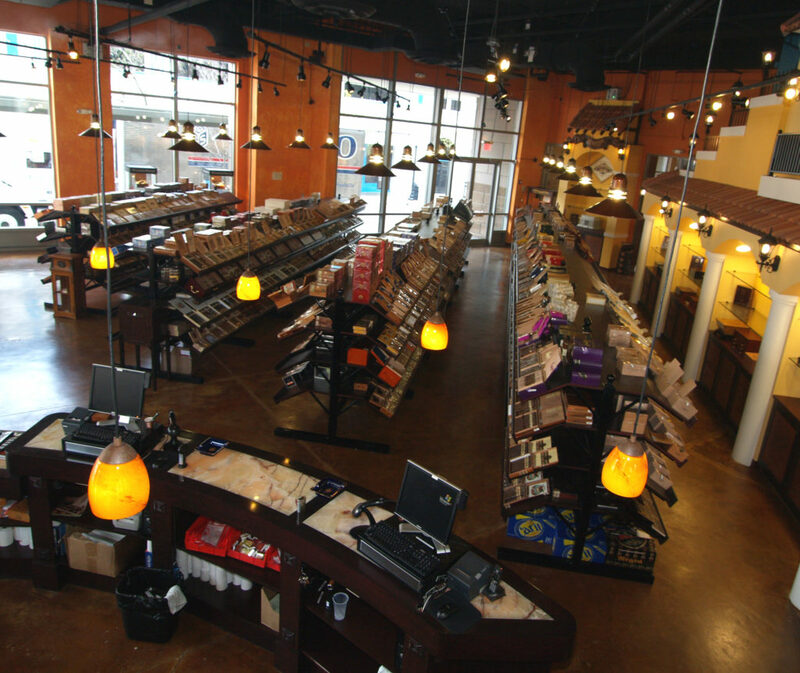 We know that cigar smokers and brick and mortar tobacconists are the lifeblood that keeps our company alive. 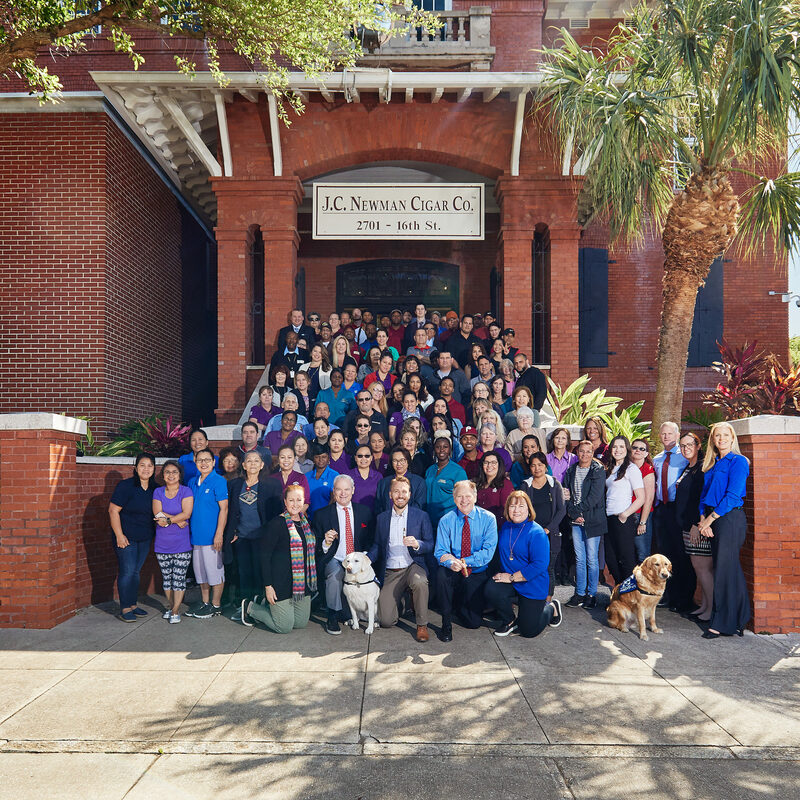 Because of that, we hold many events throughout the year, to recognize those stores and consumers that keep coming back for more J.C. Newman cigars. 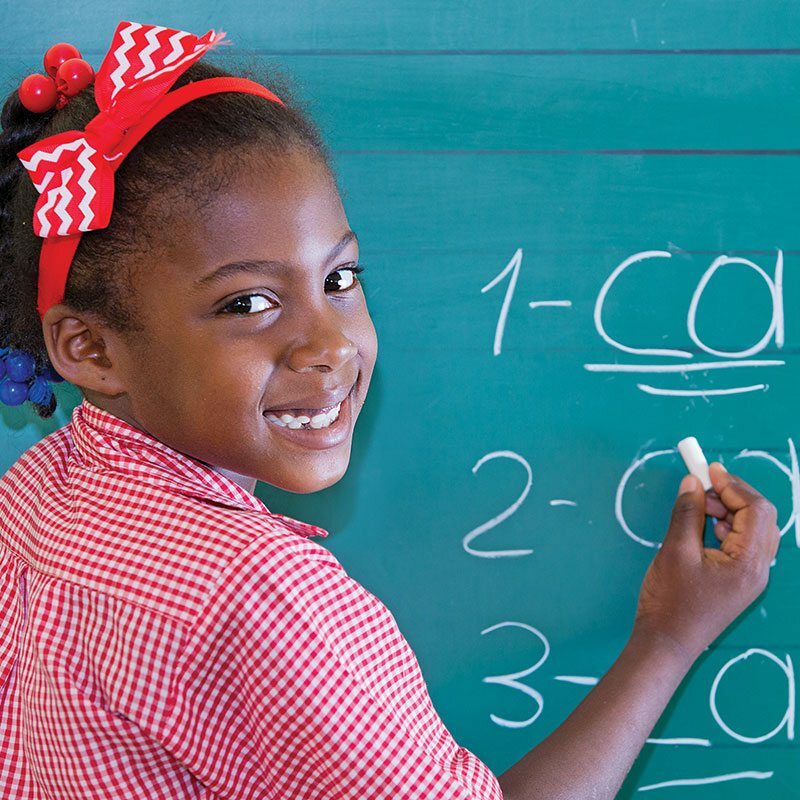 Check back on our calendar often to find retail stores near you that are holding events. Events include gifts with purchase, giveaways, raffles and much more. 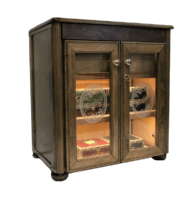 Just for picking up your favorite smokes, you could leave with a new humidor or maybe even a new recliner. 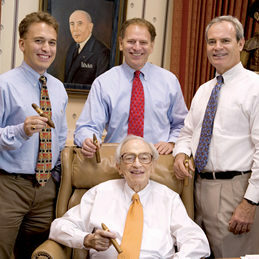 Contact your favorite cigar shop and ask them about J.C. Newman events. Buy any box of Brick House cigars, Perla del Mar or El Baton cigars, you’ll get a Brick House ashtray and a Brick House Double Connecticut Xikar cutter for free and a chance to win a Man Cave Brick House Table Humidor. Buy any 3 Brick House cigars and get 1 Brick House Double Connecticut Toro FREE* plus 1 raffle ticket (1 per customer). 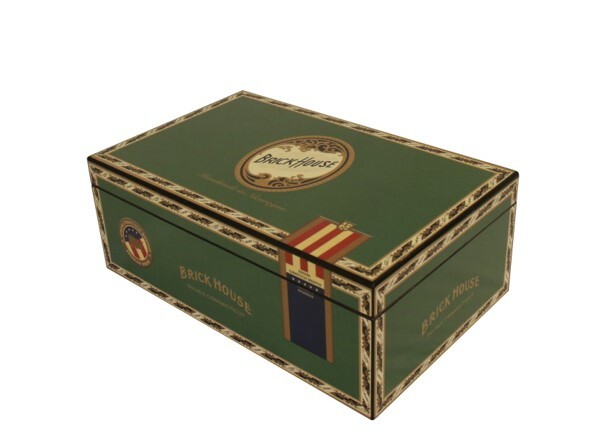 Buy any box of Brick House cigars, get two Brick House Double Connecticut Toros FREE* and one Double Connecticut Tervis FREE* plus 5 raffle tickets (per customer). We hold several different types of events at cigar retail stores. They are listed below. If you buy any box of Brick House cigars, Perla del Mar or El Baton cigars, you’ll get a Brick House ashtray and a Brick House Double Connecticut Xikar cutter for free and a chance to win a Man Cave Dream Chair or Brick House Table Humidor. 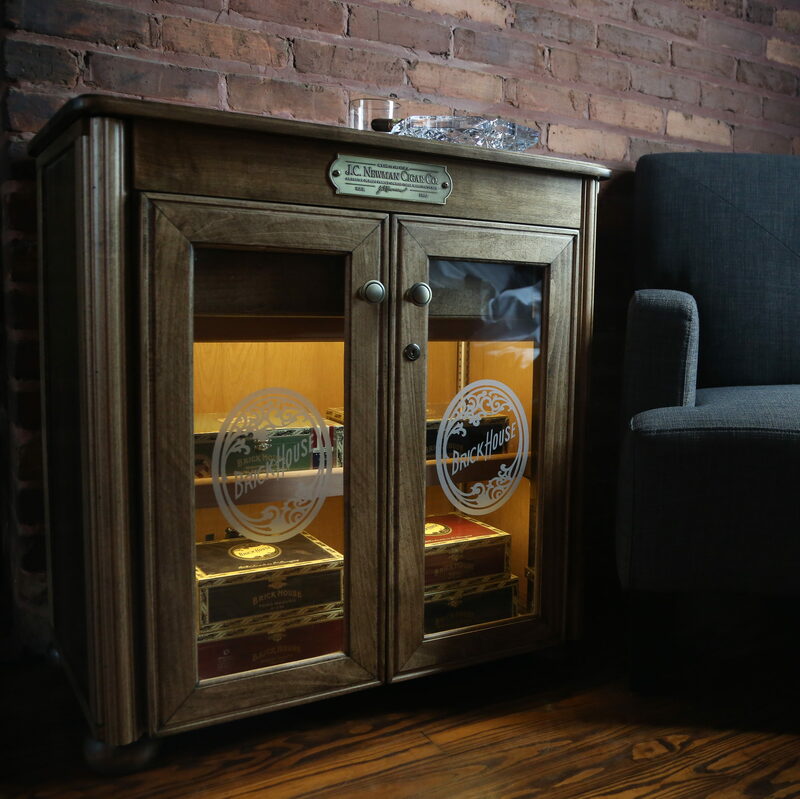 Brick House Cigars have become synonymous with ‘quality.’ For those that love Brick House Cigars, especially the Brick House Double Connecticut, we’re introducing this great event with a great raffle prize: the Brick House Double Connecticut Humidor. Buy any box of Brick House cigars, get two Brick House Double Connecticut Toros FREE* and one Double Connecticut Tervis FREE* plus 5 raffle tickets ( per customer). 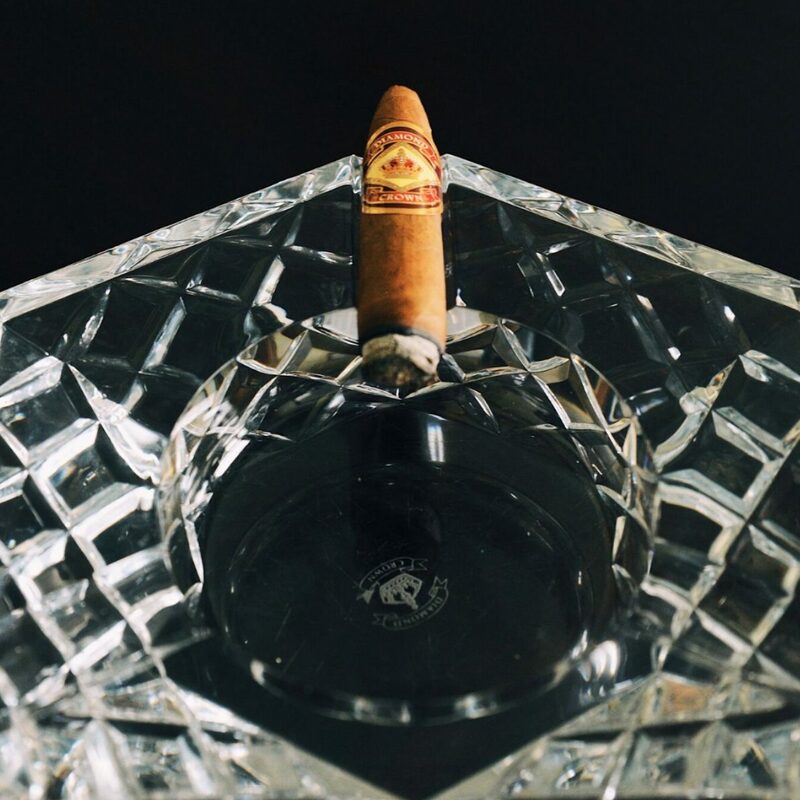 The legacy of Diamond Crown lives on at your local tobacconist! 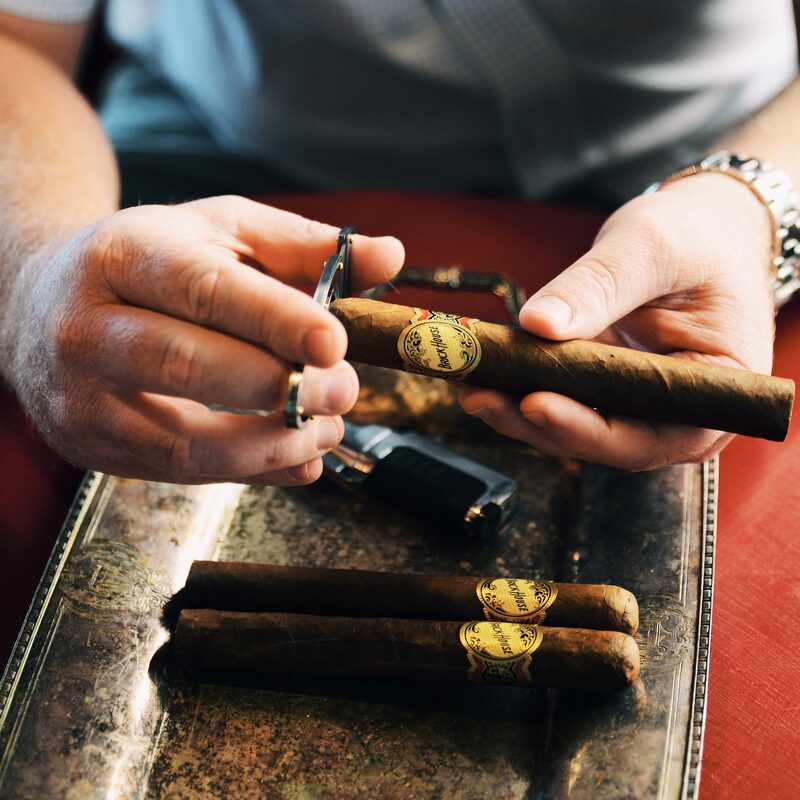 During this event, when you purchase any 3 Diamond Crown Cigars (Diamond Crown, Julius Caeser, or MAXIMUS), you get a FREE* Diamond Crown Julius Caeser Toro. 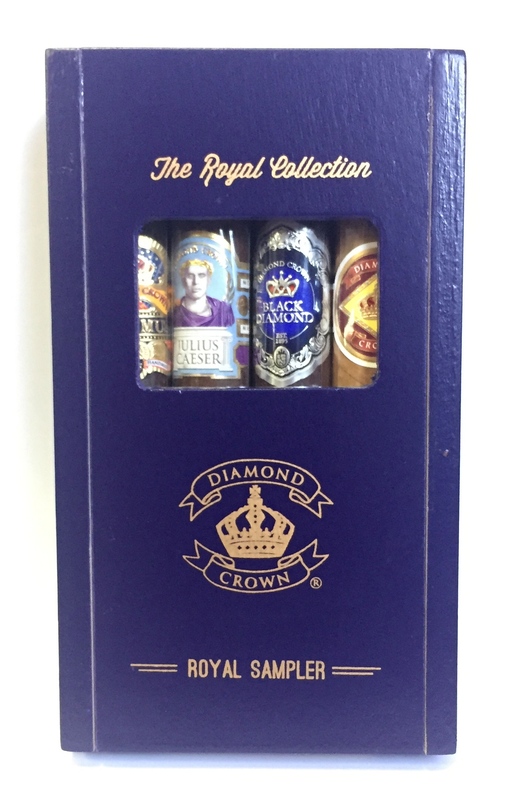 When buy a box of any Diamond Crown, you’ll get a FREE* Diamond Crown Royal Collection Sampler and a FREE* Diamond Crown Julius Caeser Toro. Want an opportunity to taste cigars, created by the Brick House master blenders themselves? The Taste of Nicaragua event brings the Brick House ‘Culebra’ to retail shops Nation-wide! Buy any 3 Brick House, Perla del Mar or El Baton Cigars, get a FREE* Brick House Double Connecticut Toro. Buy any box of Brick House, Perla del Mar or El Baton Cigars, get a FREE Sesenta Sampler, FREE Brick House Culebra* and a FREE Brick House Double Connecticut Toro. During this month-long promotion in July, we will be offering a Brick House cigar deal! 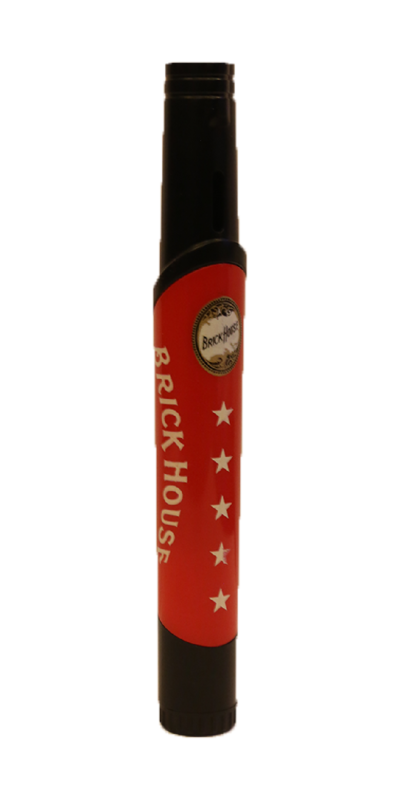 Buy any 7 Brick House cigars and you’ll receive a Brick House Bottle Rocket Lighter* at participating retailers. Check in on our social media platforms to see additional ways you can win prizes during this promotion. Trying to find your nearest retailer so that you can attend J.C. Newman events? Use our store locator page!